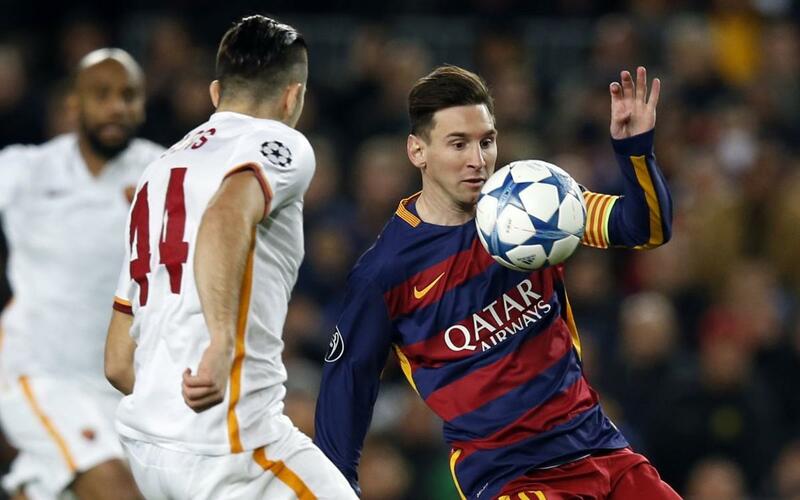 The matches between Barça and Roma are not a regular occurrence, as only five have been played before now. Four have been in official competition; the group stages of the 2001/02 and 2015/16 Champions League, and another in the 2015 Joan Gamper Trophy, its 50th edition. The most recent duel between the Catalans and Italians was the fifth Matchday of the 2015/16 Champions League group stage. That ended with a Barça win by 6-1, which included braces from Leo Messi and Luis Suárez, and one goal each from Piqué and Adriano. Dzeko replied in added time. Previously, the teams had played at the Stadio Olimpico in Rome in a match that ended 1-1. Barça went ahead with a goal by Luis Suárez, but the Italian team drew level with a goal from long range by Alessandro Florenzi. Coinciding with the 50th edition of the Joan Gamper Trophy, Roma were the team invited to play the game. Barça won by 3-0 with goals from Messi, Rakitic and Neymar.